Pre-E3 leaks are a part of the process. Every year, the rumor mill churns full steam ahead and we inevitably learn about a few top-secret projects that were supposed to be grand reveals at E3. However, a recent retailer blunder might've given us most of the big surprises all at once. Twitter sleuth Wario64 noticed that Walmart Canada accidentally posted listings for a bunch of not-yet-announced games from some of the industry's biggest publishers. 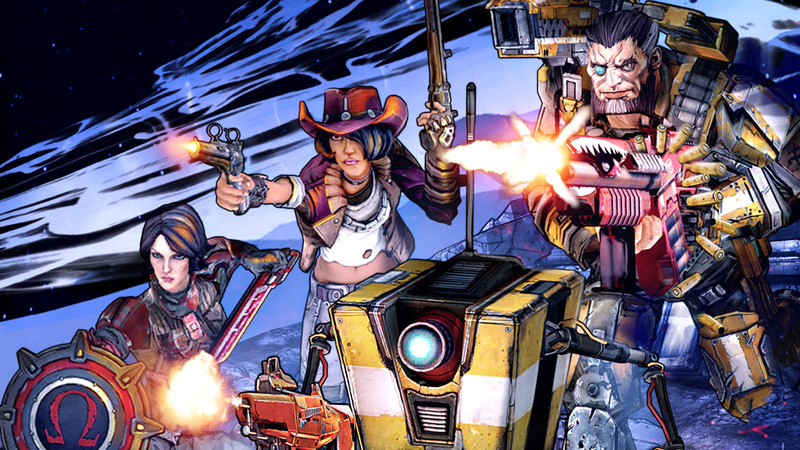 They include: Borderlands 3, Gears of War 5, Just Cause 4, LEGO DC Villains, Rage 2, and Splinter Cell.